We are delighted to announce that registration for our 6th International Conference is now underway! Register now to ensure take advantage of our very best 'earlybird' rates! 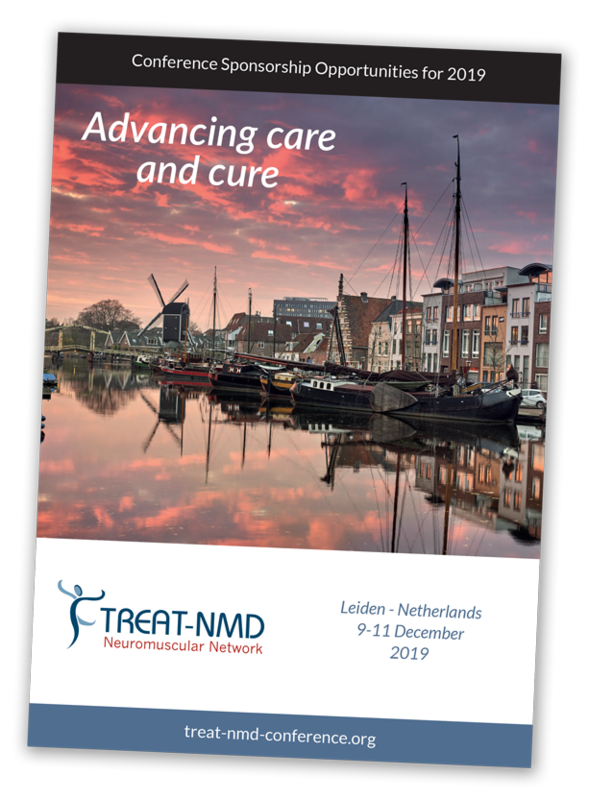 As with all of TREAT-NMD’s previous conferences this will be a fantastic opportunity for all of TREAT-NMD’s stakeholders, such as patients, academics, clinicians, registry curators and industry representatives, to get together to network, learn and exchange ideas about translational research. In addition to the above, there will be an evening drinks reception and gala dinner both of which will provide execellent networking opportunities for all attendees. Register now to get the very best early bird rates!